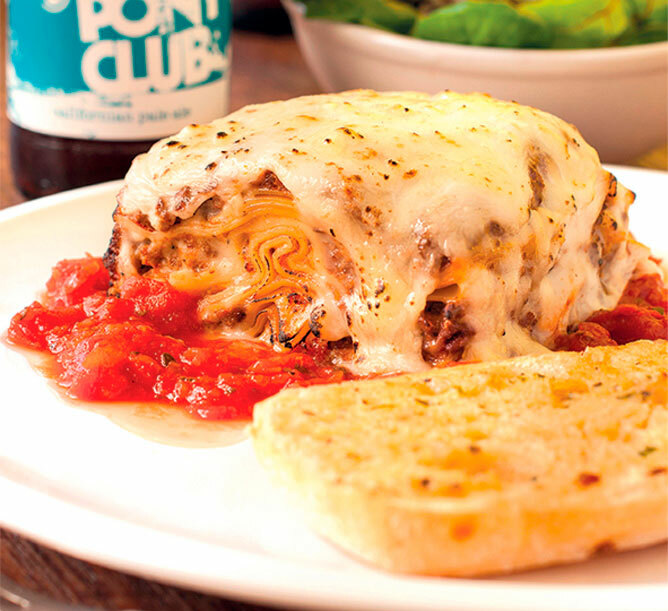 Fancy some generous portions of meaty goodness? We are giving away 10 The Rockin’ Diner vouchers worth $20 each for our readers! Answer the simple question below to stand a chance to win! Closing date for this contest is 18 May 2015. This contest is open to all Teenage online members residing in Singapore only. Key Editions reserves the right to suspend or cancel the giveaway at any time. By sending your entry to this contest, you allow Key Editions to use your information in future marketing or promotional purposes. As we count down to 23 April for the Marvel’s Avengers: Age of Ultron release, we have 10 sets of movie premiums (worth $270) to give away! 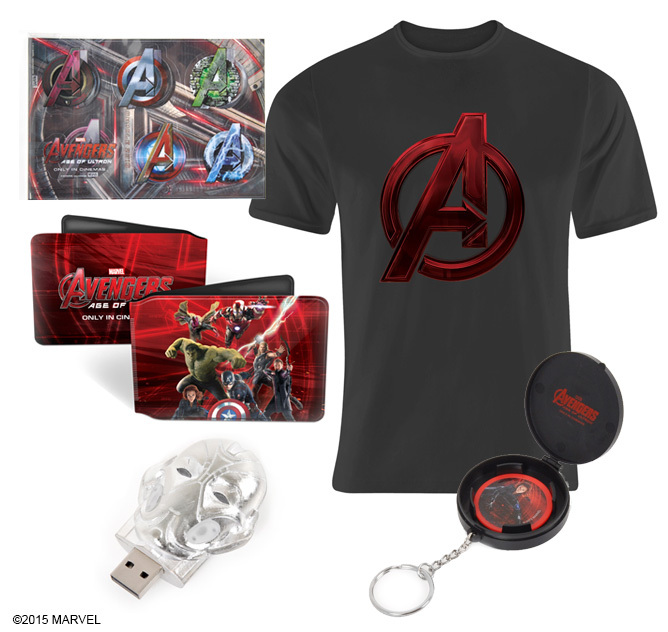 Each set consists of a keychain with character disks, card wallet, decal sticker, T-shirt and Ultron light-up USB. Answer the simple question question below to stand a chance to win! Closing date for this contest is 30 Apr 2015. This contest is open to all Teenage online members residing in Singapore only.